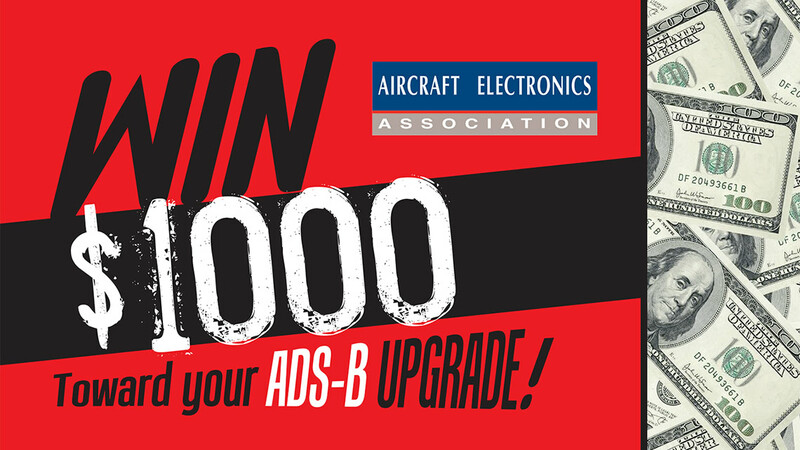 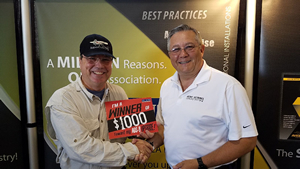 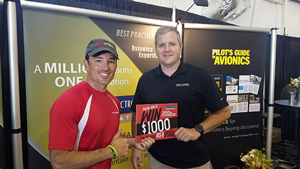 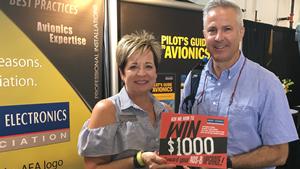 To help incentivize owners of general aviation aircraft meet the Federal Aviation Administration's ADS-B Out equipage mandate in the United States, the Aircraft Electronics Association randomly awarded five aircraft owners with $1,000 toward an ADS-B compliant upgrade during the Experimental Aircraft Association's AirVenture Oshkosh, July 24-30, in Wisconsin. 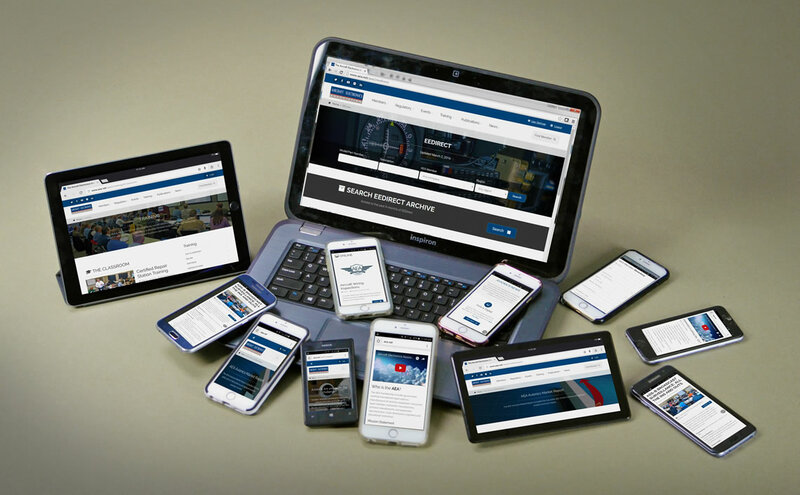 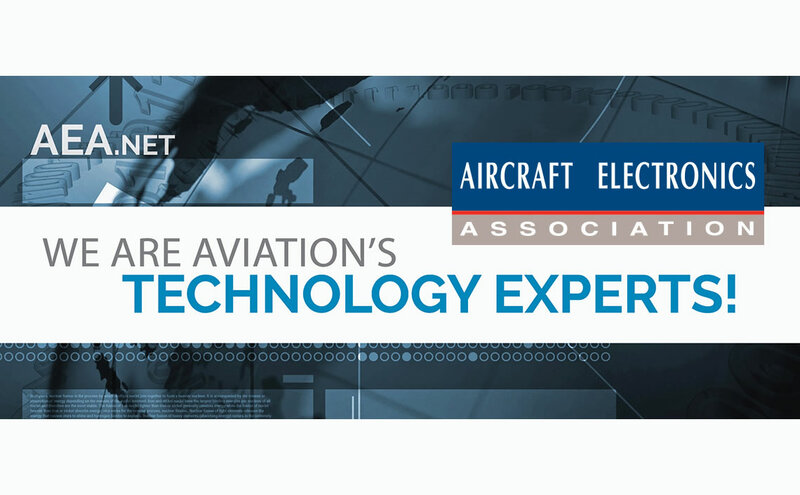 "The repair shop industry in the U.S. has less than 2.5 years to equip the general aviation fleet of more than 100,000 aircraft with ADS-B Out avionics," said AEA President Paula Derks. 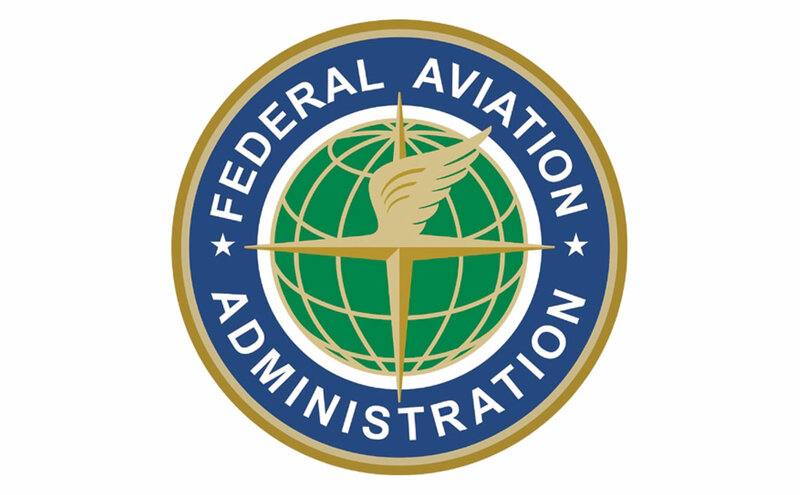 "Aircraft owners who wait to equip will face scheduling pressure and likely higher installation costs as we get closer to the Jan. 1, 2020, deadline. 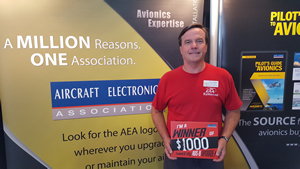 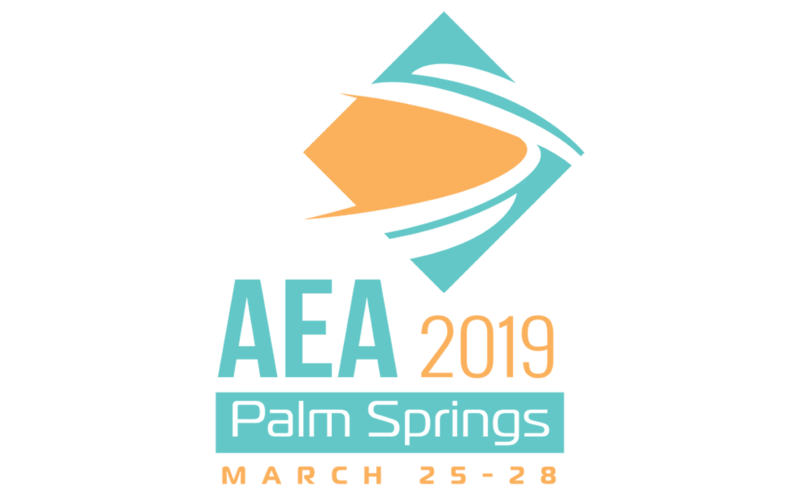 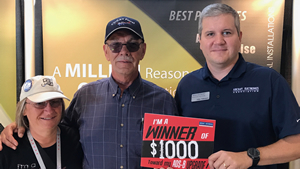 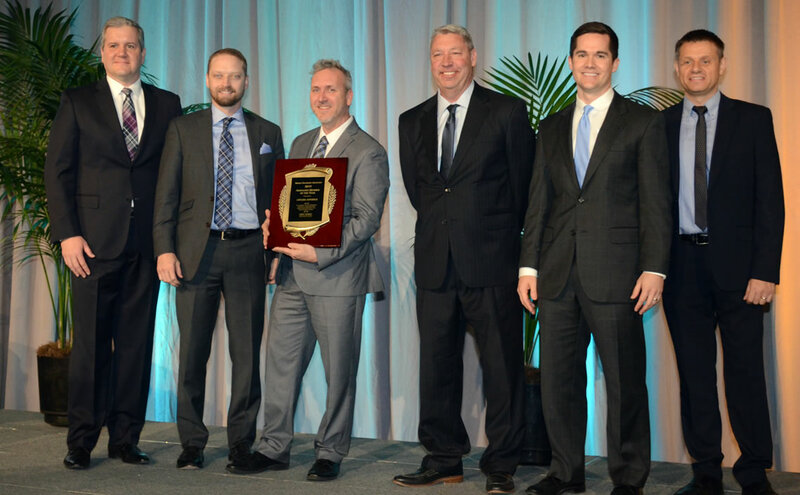 By awarding $1,000 to five different aircraft owners to help them become compliant sooner rather than later, the AEA hopes to send a message to owners of general aviation aircraft that the time to act and upgrade is now."